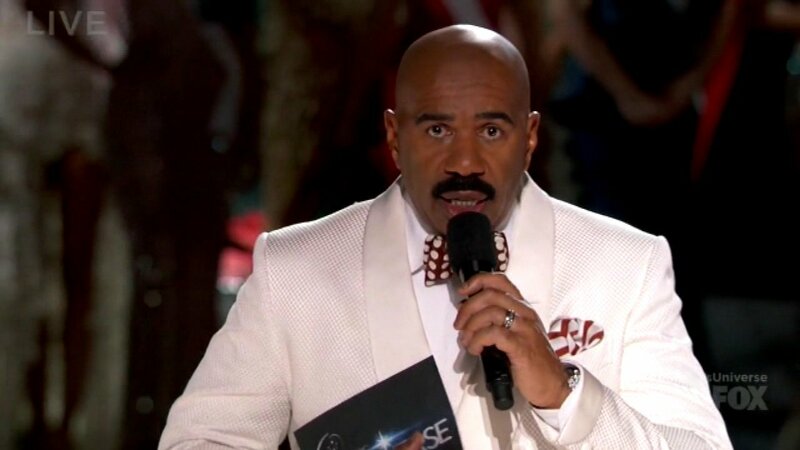 Despite infamously announcing the wrong winner at Sunday's Miss Universe pageant, Steve Harvey may be hosting the pageant again. Entertainment Tonight reports that the comedian signed a multi-year contract a few days before this year's pageant. Sources say Miss Universe organizers love all the attention Harvey is bringing to the pageant.